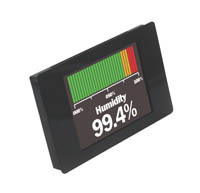 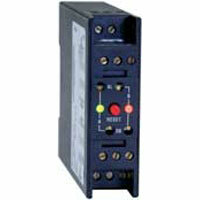 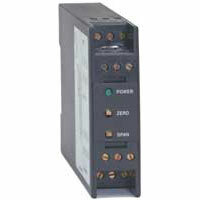 Signal Conditioning Modules convert process signals. 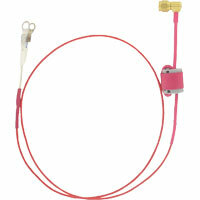 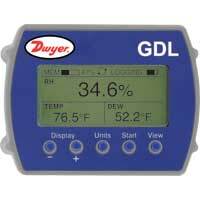 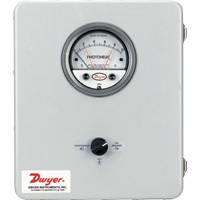 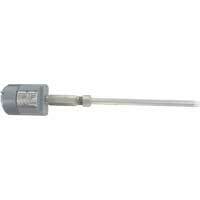 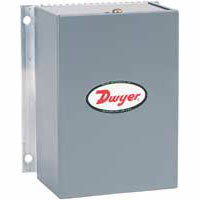 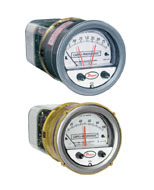 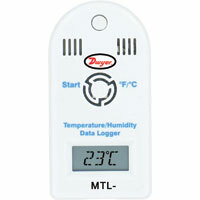 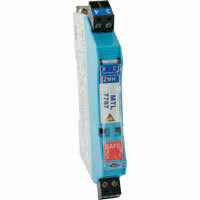 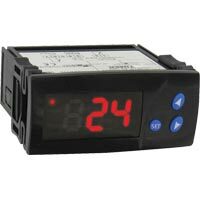 Dwyer's products have easy installation in which some products are transmitters and others are converters/isolators. 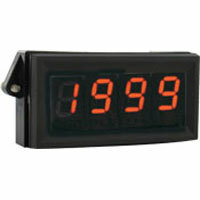 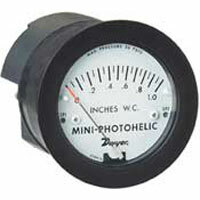 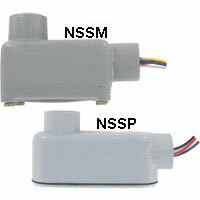 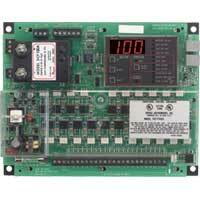 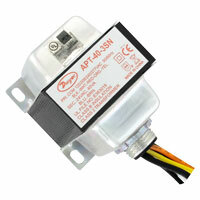 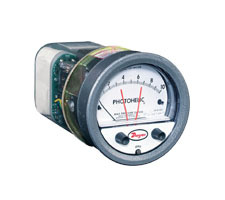 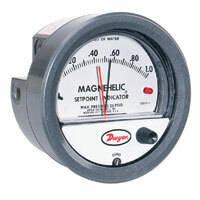 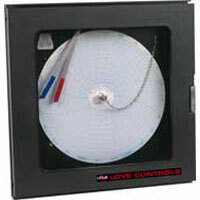 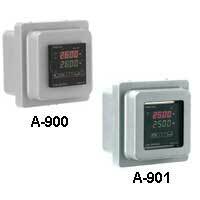 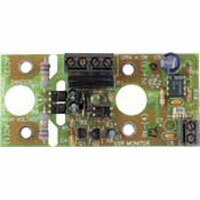 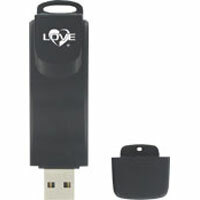 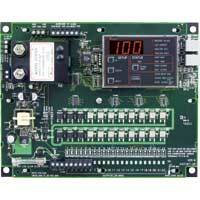 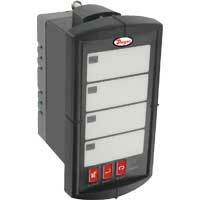 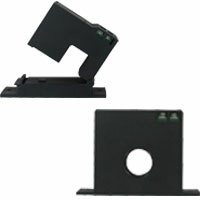 Some products are low cost and some are specifically for low voltage units.